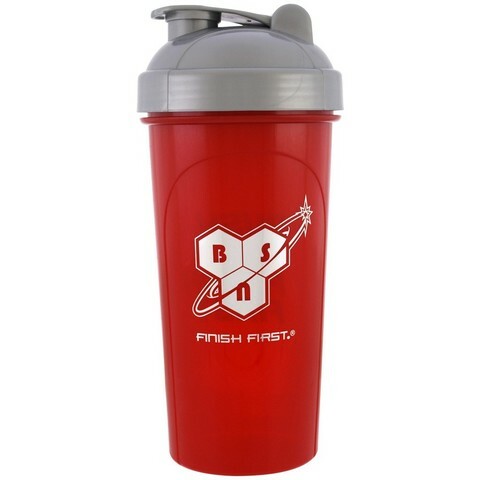 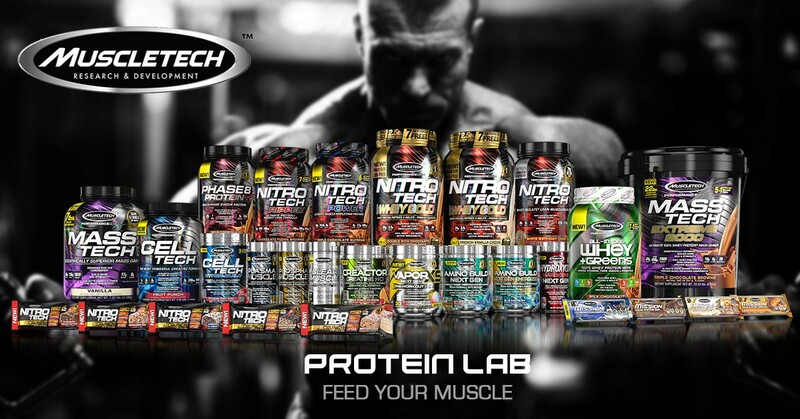 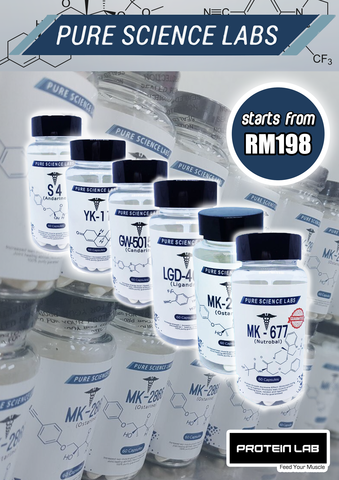 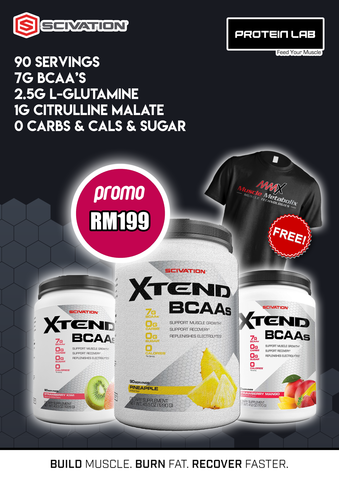 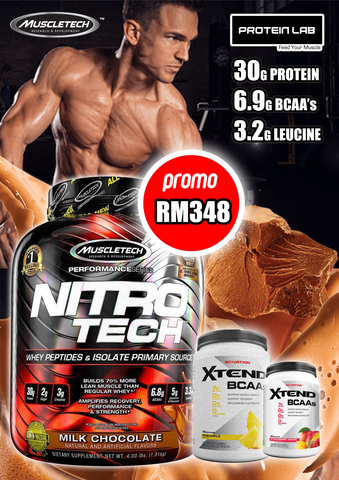 Proteinlab Malaysia - Sport supplement supplier in Malaysia! 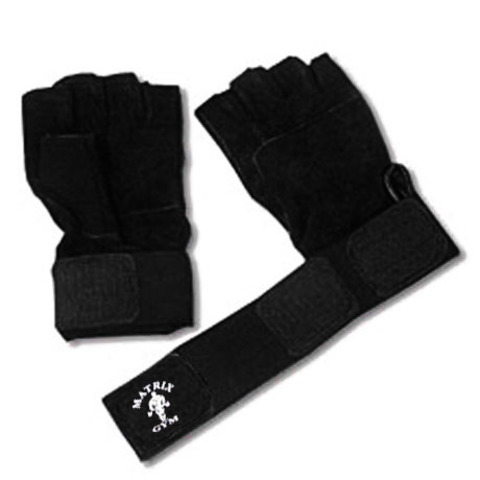 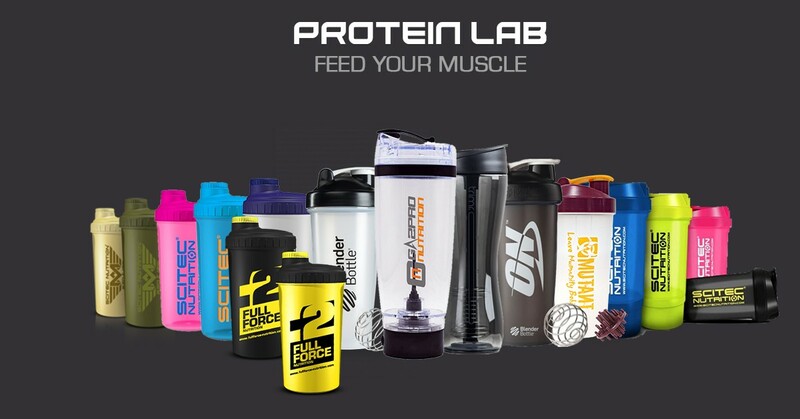 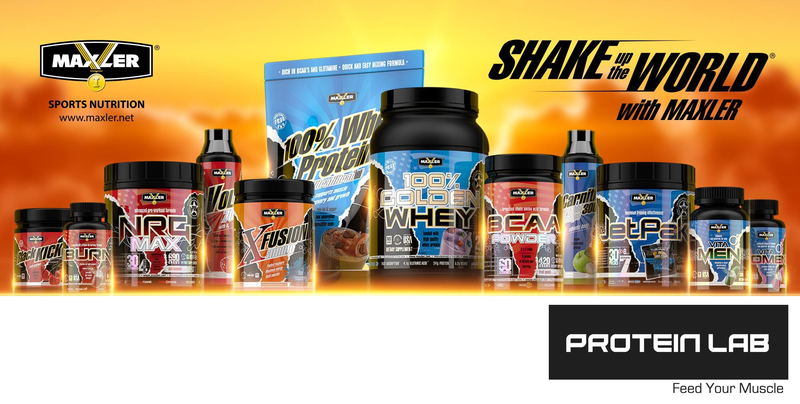 ProteinLab Malaysia are passionate about creating a fitter, stronger and healthier lifestyle society. 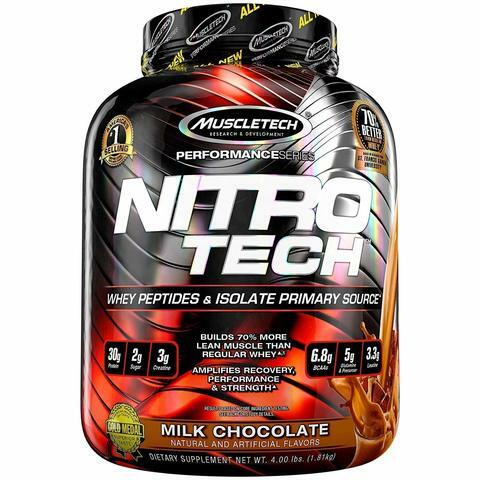 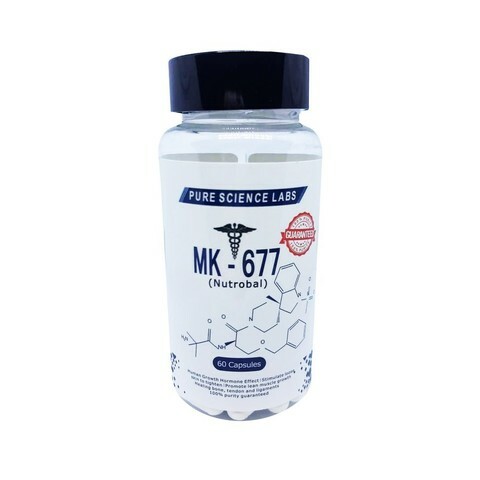 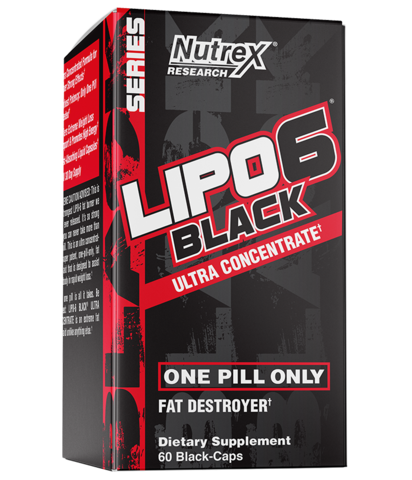 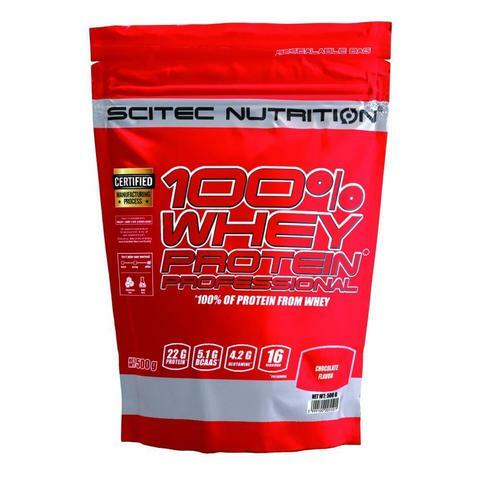 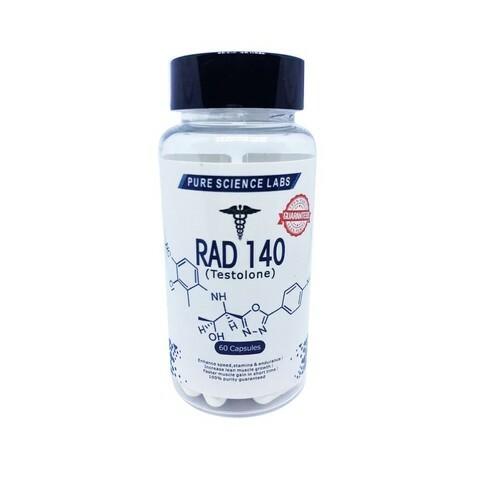 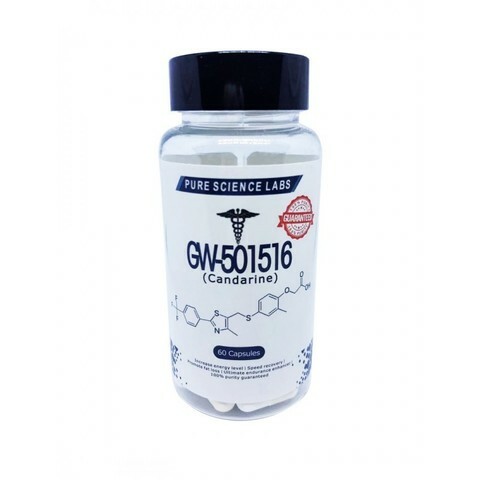 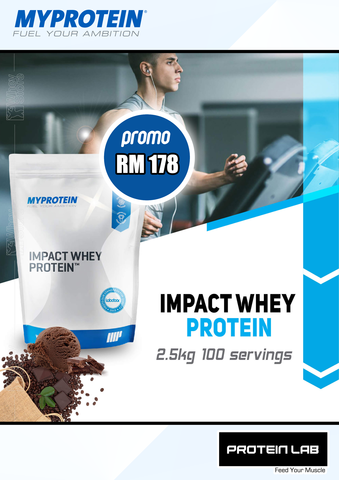 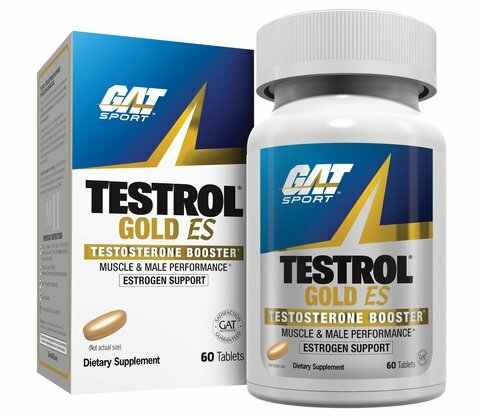 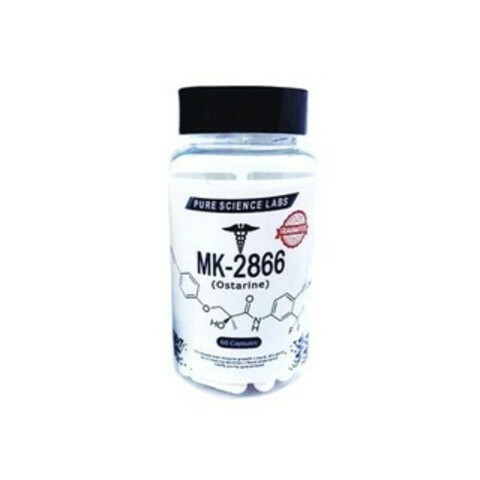 Through intense research, ProteinLab Malaysia import state of authentic sport supplements which are aimed to support your lifestyle, sports, bodybuilding, fitness and overall health for everyone. 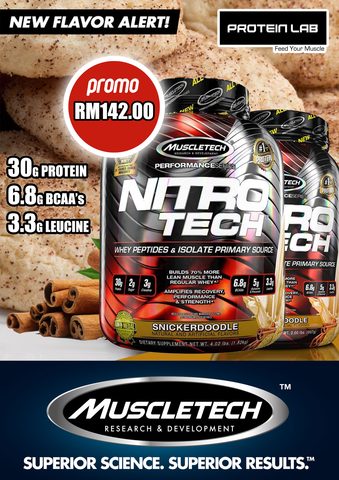 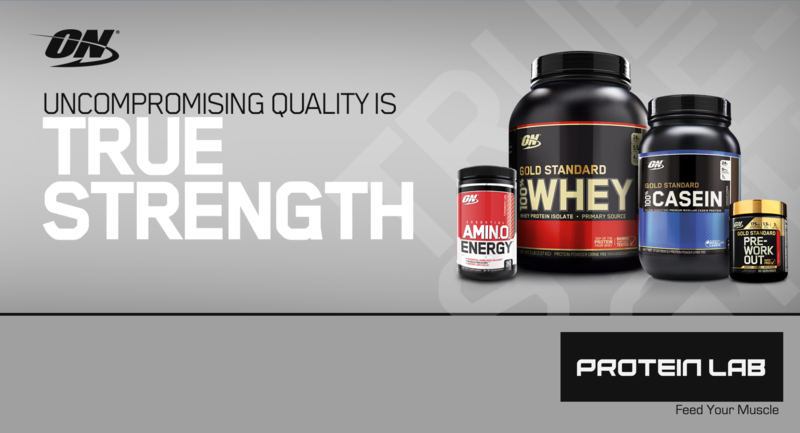 ProteinLab Malaysia promise you that only the best quality supplement will arrive to #feedyourmuscle.